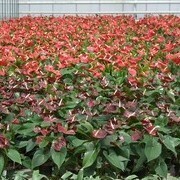 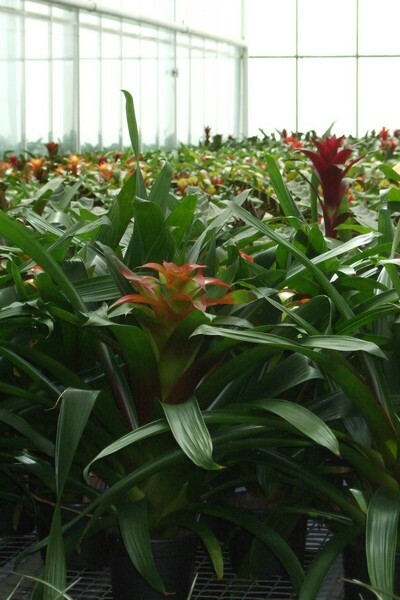 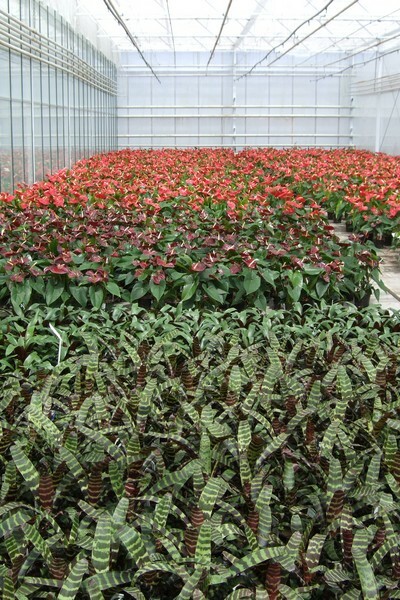 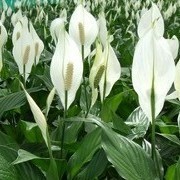 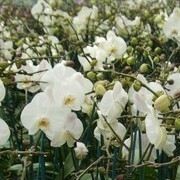 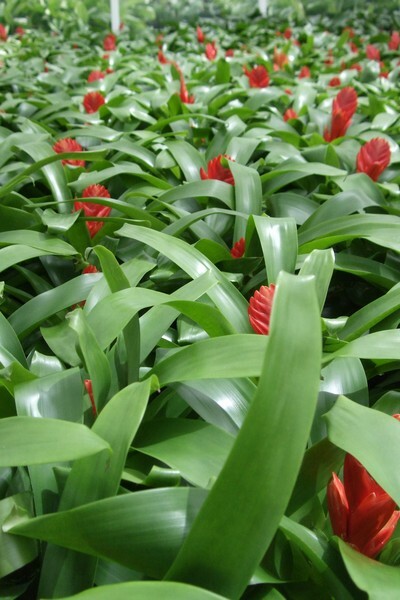 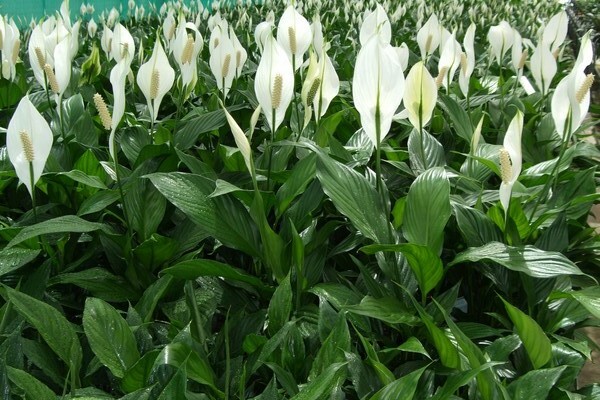 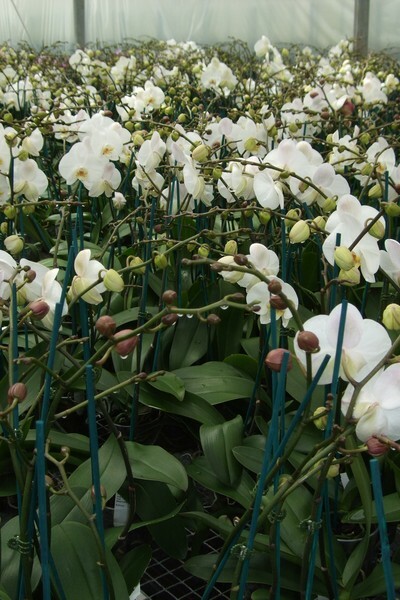 Take a tour through our nursery by clicking on the photos below. 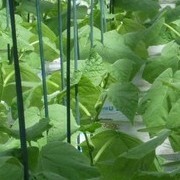 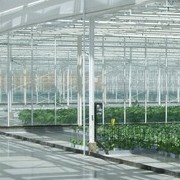 A view from inside & out will show you the extent of our nursery. 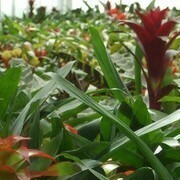 The Houseplant greenhouse was imported from Holland. 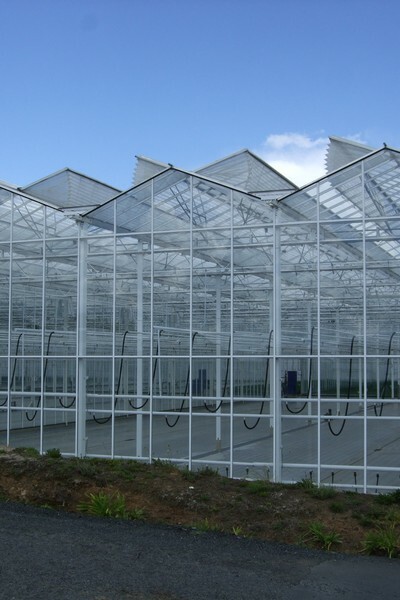 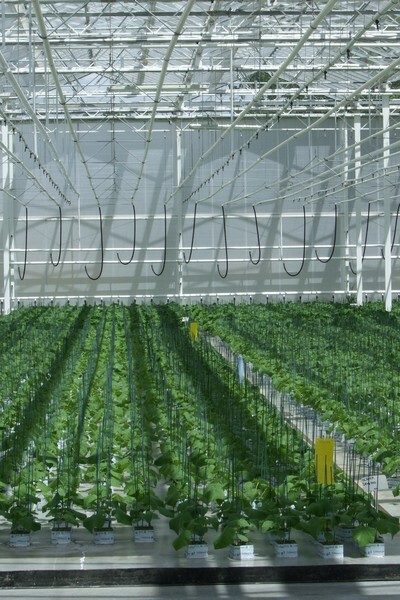 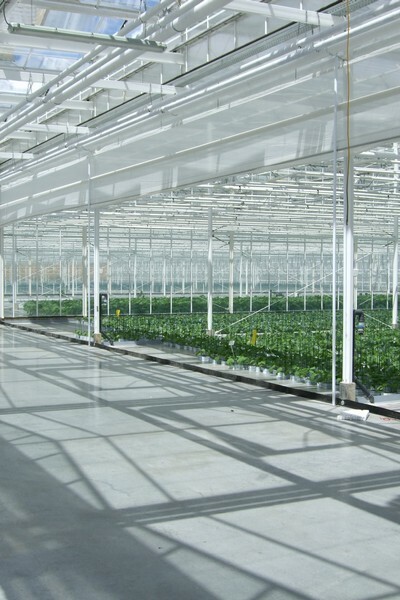 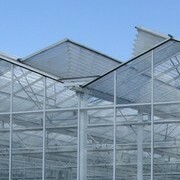 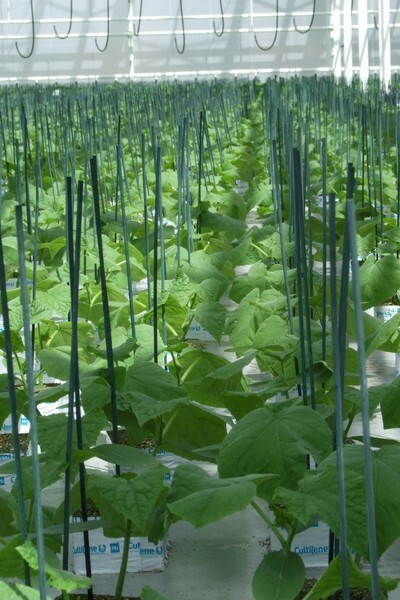 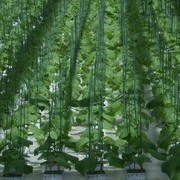 This gives us growing facilities that ensures production is of the highest quality with the company continually keeping up to date with the latest world-wide growing techniques!